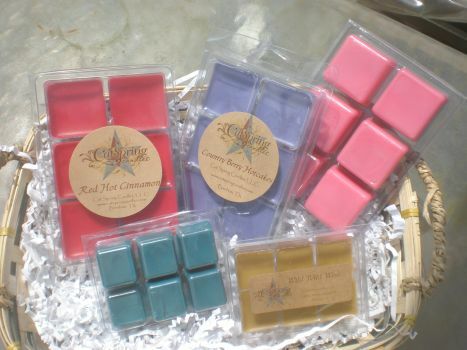 Candles are poured upon request for both retail and wholesale orders. 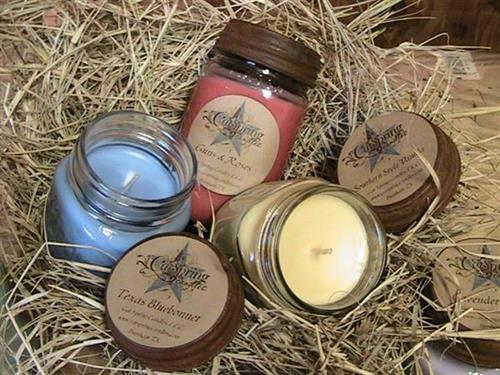 A locally owned, Texas-themed candle business. 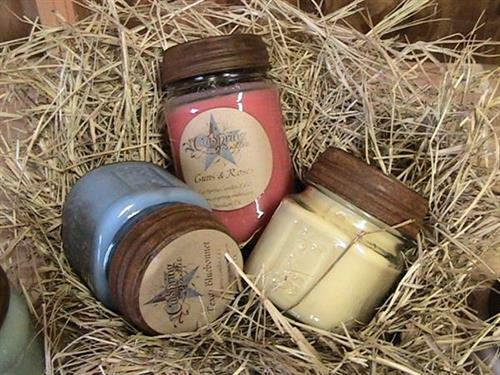 The candles are hand poured with a unique blend of soy and paraffin wax, colors and scents contained in mason jars with rusty lids. Customers can call for information and directions to retail outlets that carry the candles, or order online.